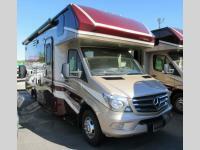 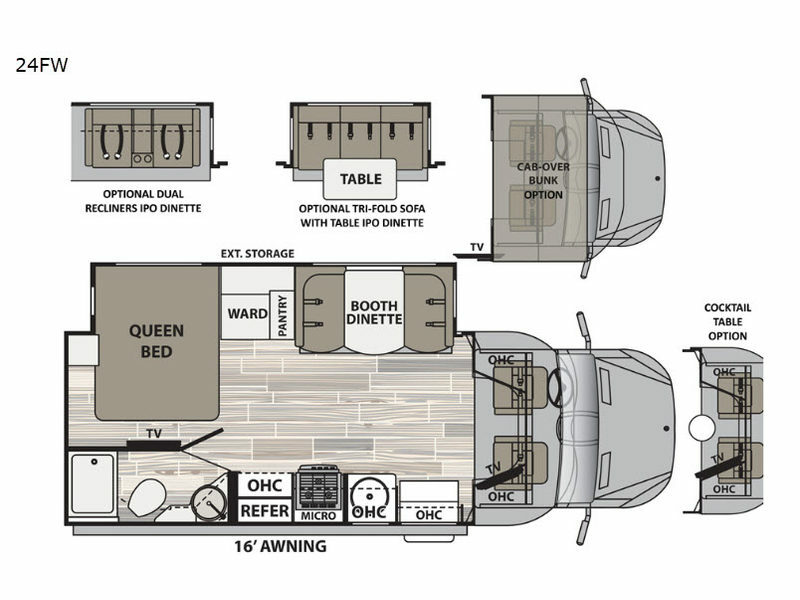 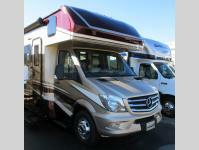 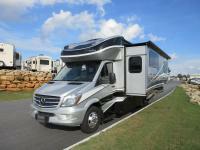 Embark on the journey of a lifetime with this isata 3 Class C diesel motorhome! 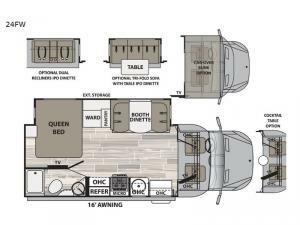 Not only will you enjoy taking in the beautiful scenery from the wonderful locations you choose to visit, but you will also fully enjoy all of the amazing features that this coach has to offer, like its full bathroom with an Oxygenics shower head that will deliver the ultimate amount of water pressure during any trip, and the skylight above the shower is helpful for letting in the sun's rays during the day and the moon's glow at night. 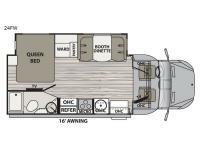 You will feel fully rested each morning after spending an evening on the queen-size bed in the semi-private bedroom area that comes fully stocked with everything you have in your own home, like a nightstand, LED reading lights, a cedar-lined wardrobe, and a 32" LED TV.